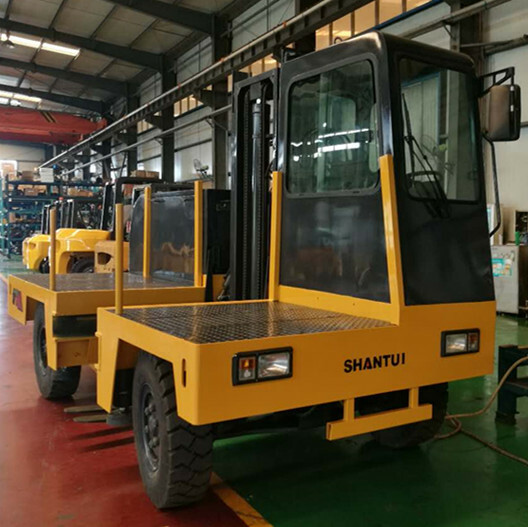 3 Ton Diesel Side Loader Forklift Truck is advantageous to the long goods, because long goods are parallel with the body, and this forklift can be not limited by the channel width. Diesel Side Loader Forklift Truck can faster handle long goods. In the warehousing process, when the body goes into the channel, the fork can face the shelf or goods. 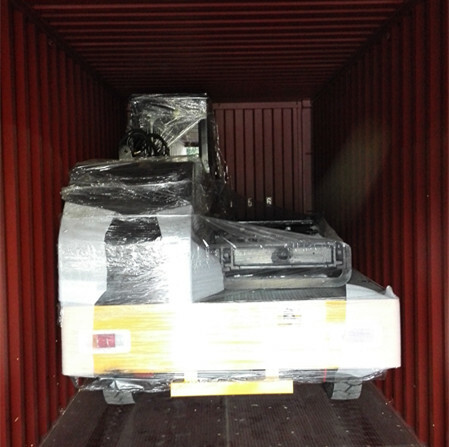 In the loading and unloading operations, the forklift can do not turn in the first time, and then work. 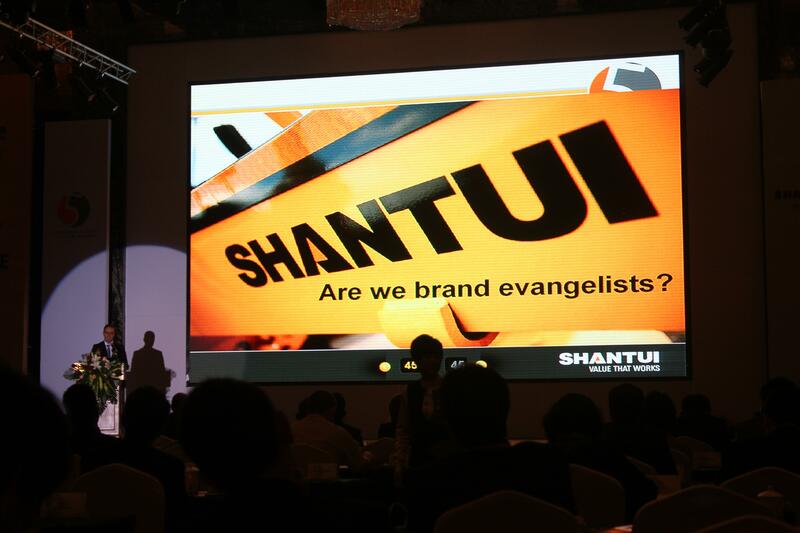 This characteristic makes side loader forklift truck suitable for narrow channel operations. 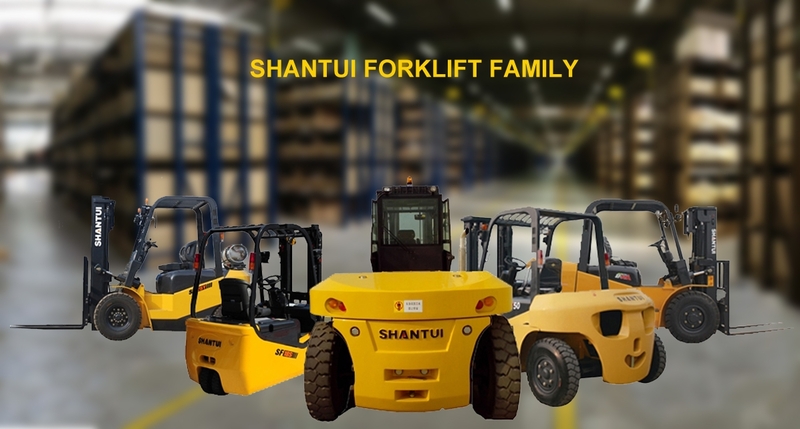 3 Ton Diesel Side Loader Forklift Truck is mainly used in wood, metallurgy, construction, petrochemical, railway, wood, steel,cement and other long objects, it can load and unload long cargo along the channel direction on the side of the body, which function of other forklift and truck cannot complete.